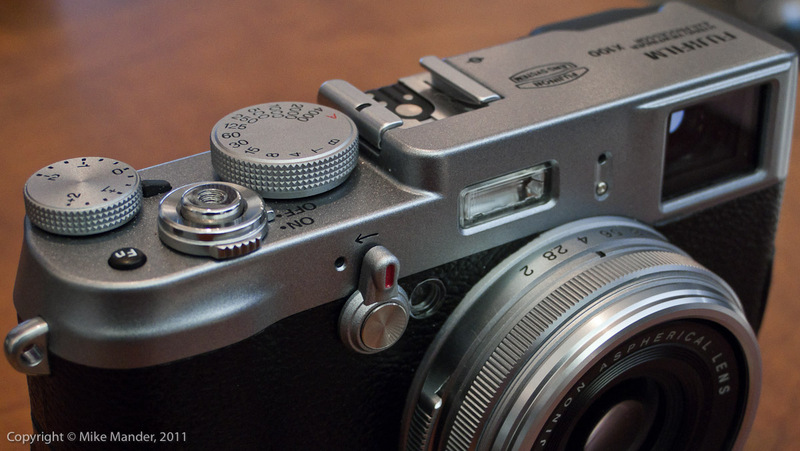 Mike Mander's Photo & Imaging Blog: X100: First shipment arriving soon! Well... a few more days of delays. I have been advised that Fuji will be finally shipping to western Canadian dealers today via air, so March 30th to arrive here on the 31st. That means we should finally see our stock arrive tomorrow. Still unsure about accessories though. We have leather cases and hoods/filter-rings on order but not sure if those are coming yet. Good news is that the spare battery packs are already here.